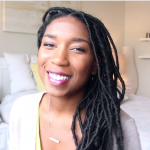 DIY Simple Faux Locs Tutorial Using Your Natural Hair. 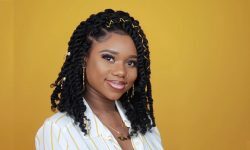 ‘I love locs but I don’t have the time to invest or the diy energy commitment that it takes to do it’. 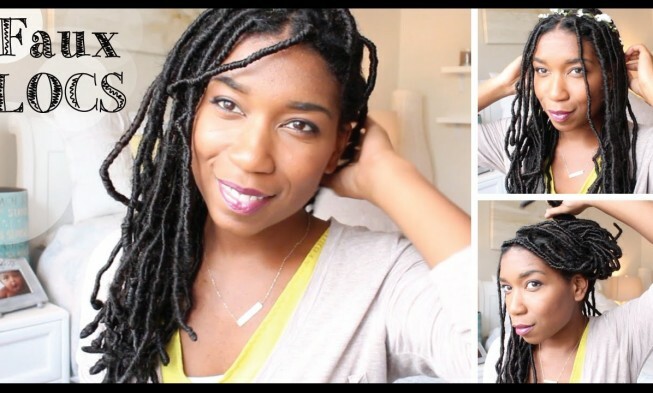 If that’s you then you’re in luck, because the lovely, out favorite youtuber, Whitney from Naptural85 shows us how to get quick and easy faux locs. 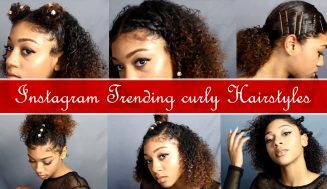 This is a style that you must try if you find yourself wondering what to do with your hair or in a style funk. 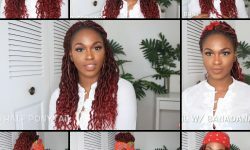 Check out the video below and keep on reading. 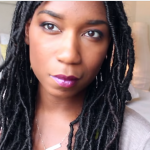 As you can see, what makes these locs different is the fact that she showed us how to do them using our natural hair. 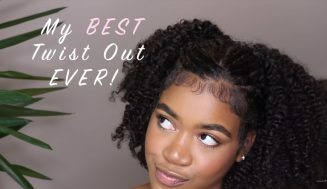 Also, this will work whether you have long or short hair which is incredible. 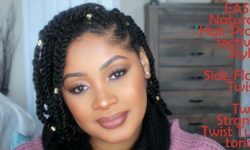 Normally faux locs can be a pain in the you know what, but her simple method made it possible for you to have flexible, lightweight, and natural looking “locs”. It took her one day to accomplish this, and she seems happy with the result. I have no doubt if you try it you might be just as happy with yours. Please share your thoughts in the comment below. 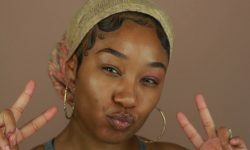 What do you think of her method? Is is something you may consider giving a try? 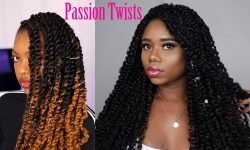 The person who said that locs are “terribly time consuming”, doesn´t seem to have the correct knowledge of locs. 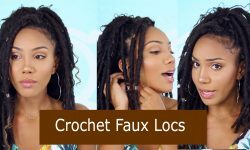 Her faux locs took a whole day to make! That´s what I call time consuming, plus the time it will take to remove them. 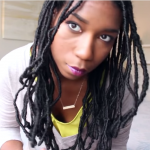 I had loose long hair for 8 years, and I have had my locs for 5 years. Guess which one is time consuming? Loose hair. 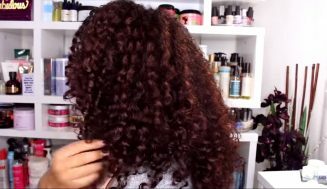 We all know the steps one has to go through to wash long natural hair. 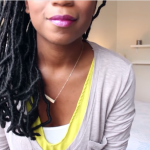 With locs, you simply wash, and air dry, or blow dry for those who are not patient. 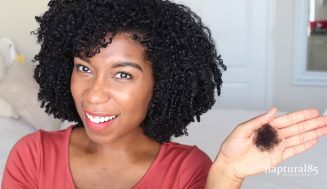 I have never had a bad hair day with my locs in those 5 years. I do my roots once every 1-3 months. 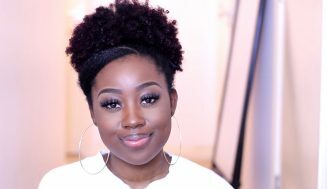 My locs do not consume my time! I will be locéd for life. What I meant was that it can take some time in order to install it, especially if you’ve never done it before. However, once you have it installed maintenance should be easy. I hope that clarified things. You didn’t have to clarify anything, it was already understood lol. Some people 🙄…..